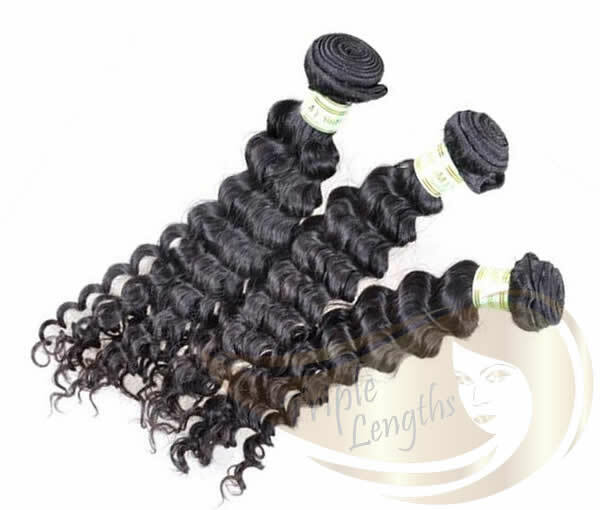 Many consider Virgin Remy Peruvian Hair the best form of human hair. 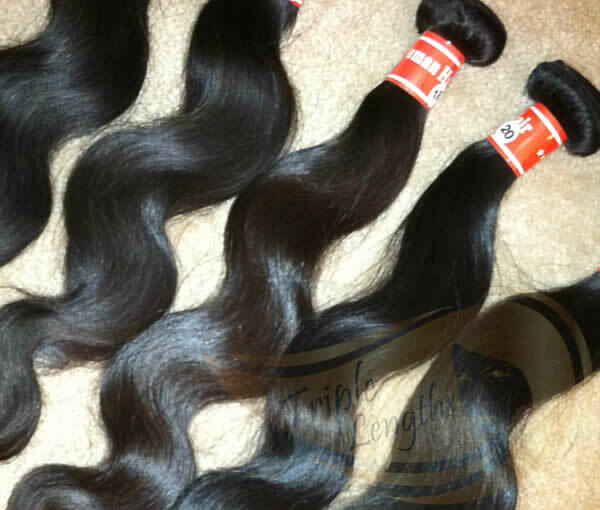 Coarser and thicker than both Brazilian and Malaysian Hair, Peruvian Hair is full of body, luster, and long lasting. 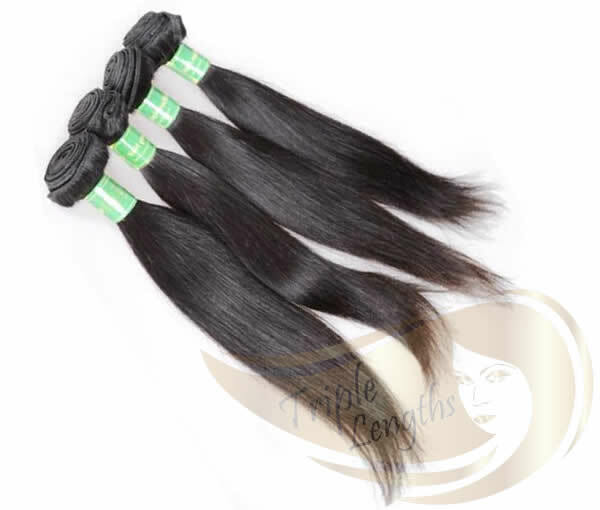 Triple Lengths features the best Peruvian Hair for sale online in straight, natural wave, body wave, and deep textures. Light weight and easy to manage, what else do you need? 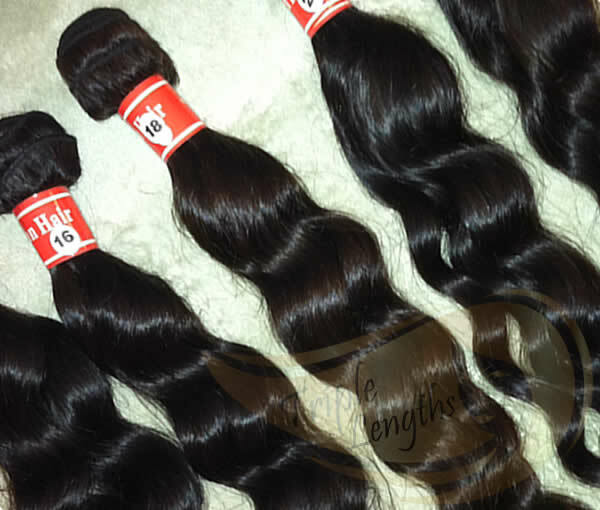 Shop our selection of Remy Peruvian Hair below and for a limited time enjoy FREE SHIPPING!